How Far is SRR Gachibowli Paradise? 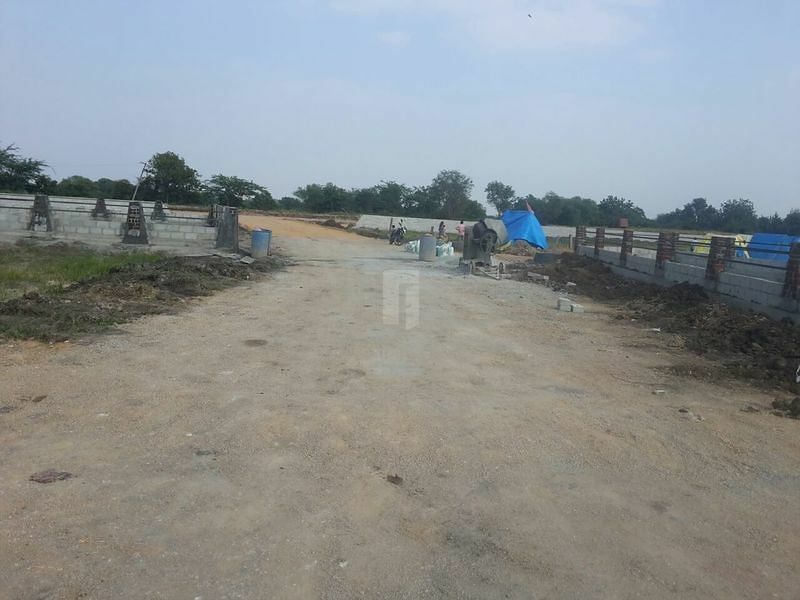 Presenting “Gachibowli Paradise” a HMDA gated layout open plot residential project situated at kondakal whitch is very near to ORR & Gachibowli(Financial District). With facilities like Black Top Roads, Underground Drainage, Electricity, Compound Wall, Parks and 24hrs Security and many more.